Tough as nails. The Arundel Sport Cage is designed to do well in all conditions. Made with nylon reinforced plastic, the Sport Cage features the same design as the Dave-O cage. The classic style secures your bottles to your frame. Keep hydration close and mount the Sport Cage to your steed. There's no mounting hardware, but odds are you have your own on your bike already, and if not, it's super cheap. You're not gonna see them on the TdF, but they're light enough for me, and they hold bottles securely and have no rattling. I have had several of these cages over the years and really like them. I've Got the on my wife and I's MTBs, Gravel Bikes and her Road Bike. They are durable, easy to remove the bottles from yet hold them securely. Solid grip on bottle. Easy to install. Have not had any problems with slippage even in rough terrain. Would definitely recommend this bottle holder. Definitely my go to cage. Very secure and can fit almost any bottle. Looks great, too. Used it with a liter nalgene in a pinch (I think prolonged use in this condition might stretch the plastic cage, but I could be wrong). I bought these for my road bike, and they have worked perfectly. The bottle does not move in the cage, and it is easy to install and remove. Perfect. 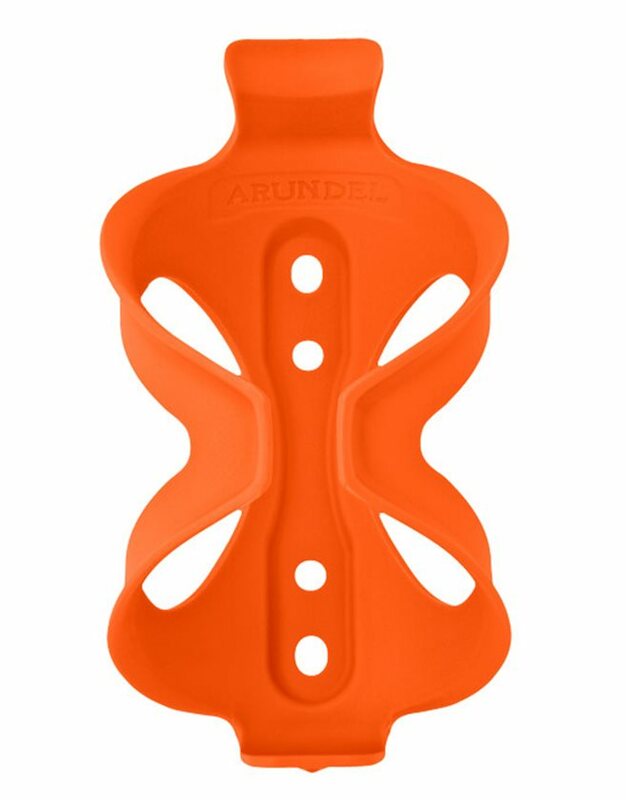 No rattling, relatively light, holds bottles securely. Does not come with mounting hardware, but you probably have your own. Solid cages, a bit over priced but do the job, and look great. Works great on mountain bikes. Very confident the water bottle will not come out on its own.